News, tips, and advice about utilizing technology at your startup. There are new features in the DRYV iOS app check them out below and update here. 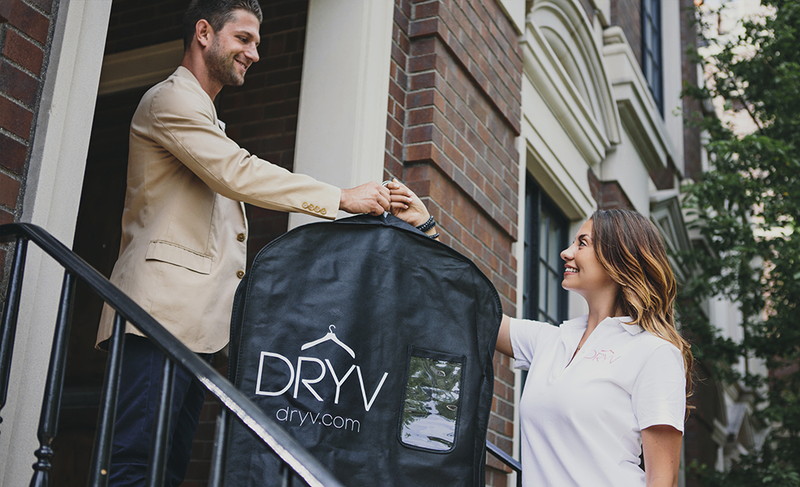 Over the past few weeks we have heard reviews and suggestions from the DRYV community. We listened and decided to add a few new features to the DRYV iOS app. The pictures you submit are displayed for our cleaning partners along with your order. During the processing stage our cleaning partners can pre-treat and prepare your clothes before they move into the cleaning process. Now it’s time to go forth and update to the new and improved DRYV iOS App.